The Parks and Recreation Division of the Leisure Services Department operates many diverse parks ranging in size, amenities, and purposes. Our facilities available for rental include Hagen Park Community Center, Island City Park Preserve, Richardson Historic Park, Nature Reserve & Manor House, the Woman's Club and Mickel Park. 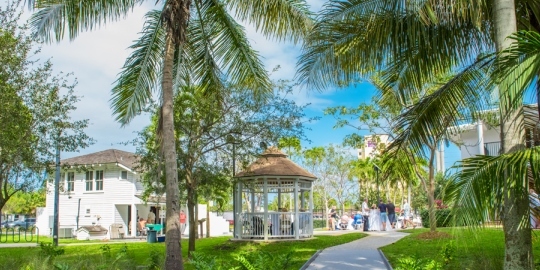 Each of these facilities offer unique opportunities for rentals and special events, including birthday parties, weddings, meetings, concerts, festivals, art galleries, etc. Pavilions are also available for rent at Hagen Park, Island City Park Preserve, Colohatchee Park, Mickel Park and Richardson Historic Park. Click on each of the parks to experience the amenities each provide and pricing.